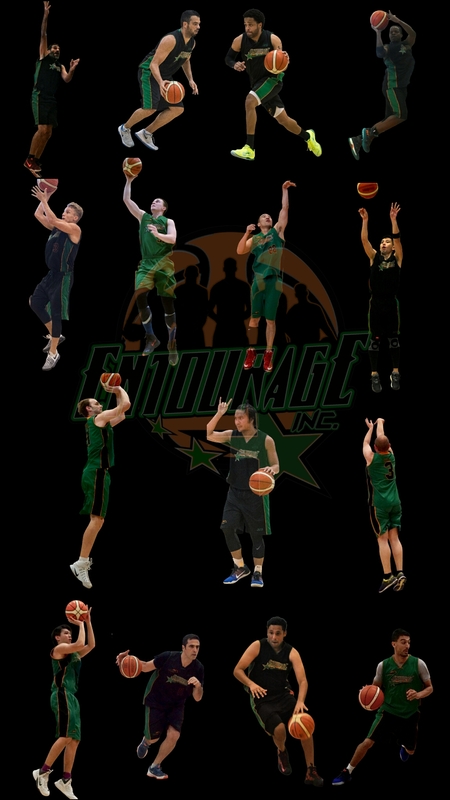 EntourageBBall Inc. presents: Sneaker-Lore | ENTOURAGE BASKETBALL INC. The one indispensable tool in every ballplayer’s possession is their footwear. No matter how many head/wristbands, compression tights and leggings, variations of socks and other accessories you wear, to bring out the best in your game, you need good footwear. Great even…. Sneaker-Lore, our new series, will introduce the current EntourageBBall players by highlighting their choice in high, low or flat-out insane tops. Famous endorsers: Umm, this guy? Finally a detailed performance review of Chi’s kicks, compiled by Schwollo.com, a blogger with a comprehensive and interesting review style. More Sneaker-Lore entries to follow.